Discover a wide range of regular weekly activities, for all ages, on offer at your local Idea Store. Prepare for your Driving Theory Test with Theory Test Pro. 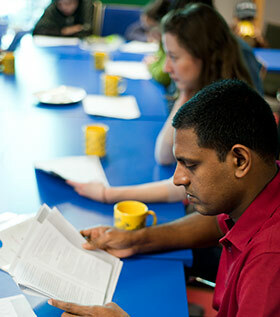 Discuss your favourite books with fellow readers at our free monthly bookgroup..
Meet new and old friends, enjoy a cup of tea & a chat. Talk about books. 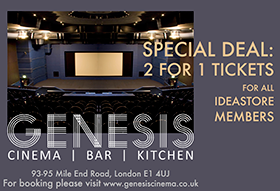 Idea Store members can get a great 2 for 1 deal at Genesis Cinema.